1 answers How many Boss effects will this power? Hi, this will power as many pedals as you have as long as they add up to 2000mA. You will have to determine how many mA's all of your pedals draw. 1 answers Can this power a Line 6 M9? According to Godlyke you can power the M9. The M9 needs 2000mA to power up. If you use this power supply, you would not want to be powering any other pedals. Also, you will have to use the green adapter SKU: M-PAS-CABLE-5. 1 answers Does this unit have a positive or negative center plug? This has a tip negative/barrel positive plug. 1 answers Is this the power supply alone or is the daisy chain cable assortment included? This is just for the power supply. 1 answers What's the diameter of the plug barrel? The barrel has a diameter of .21" (5.5mm). 1 answers I use the BCB-60 (boss) padelboard. Can I use this adaptor for my padelboard? Most likely it will not work but we are not 100% sure. 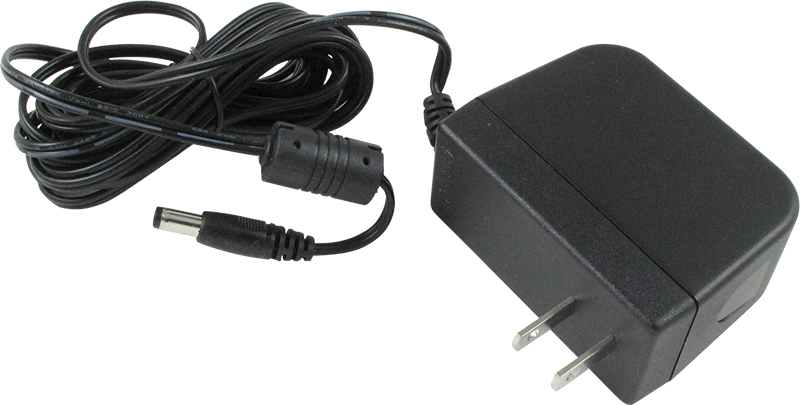 You may want to see if Boss has a power supply for the BCB-60. 1 answers Can the orientation of the plug be changed ? My power strip has outlets oriented to handle two regular power supply units. e.g. The positive and negative terminals run the the same direction as the length of the strip, NOT at 90 deg. lengthwise. We do not have any experience in changing the orientation of this power supply.